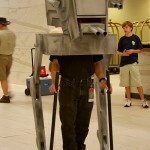 Last year, I posted a some cool Star Wars AT-ST cosplay, and while I still think it was pretty great, this AT-ST walker costume absolutely blows it out of the water! 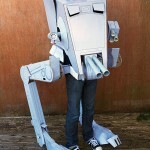 This is truly the ultimate Star Wars AT-ST costume! 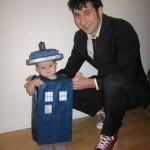 This will be winning all of the Halloween costume contests this year! 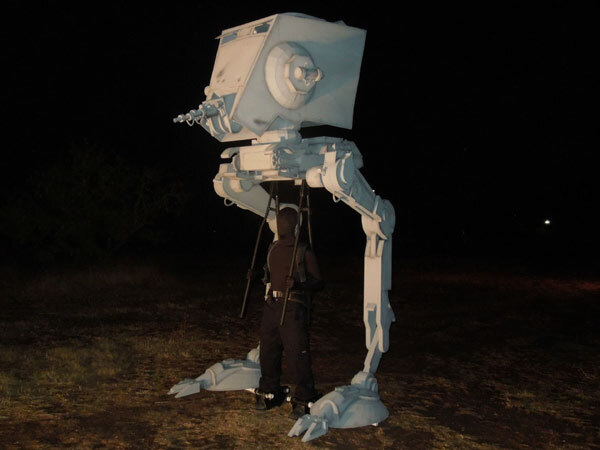 This mind blowing Star Wars AT-ST walker costume was created by Star Wars fanatic Scott Holden. 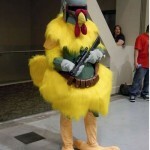 It seems pretty obvious that when it comes to amazing Star Wars costumes, this guy doesn’t mess around! 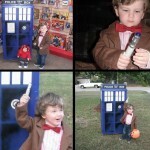 If you want to see all of the construction pictures and details, hit up the source link below. I don’t know how long this took Scott to build, but I’d say the result was well worth the time and effort put into this AT-ST costume! 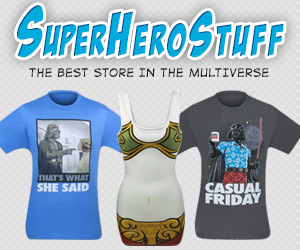 Pass this along to any Star Wars fans and Halloween lovers you know! Like us on Facebook too!